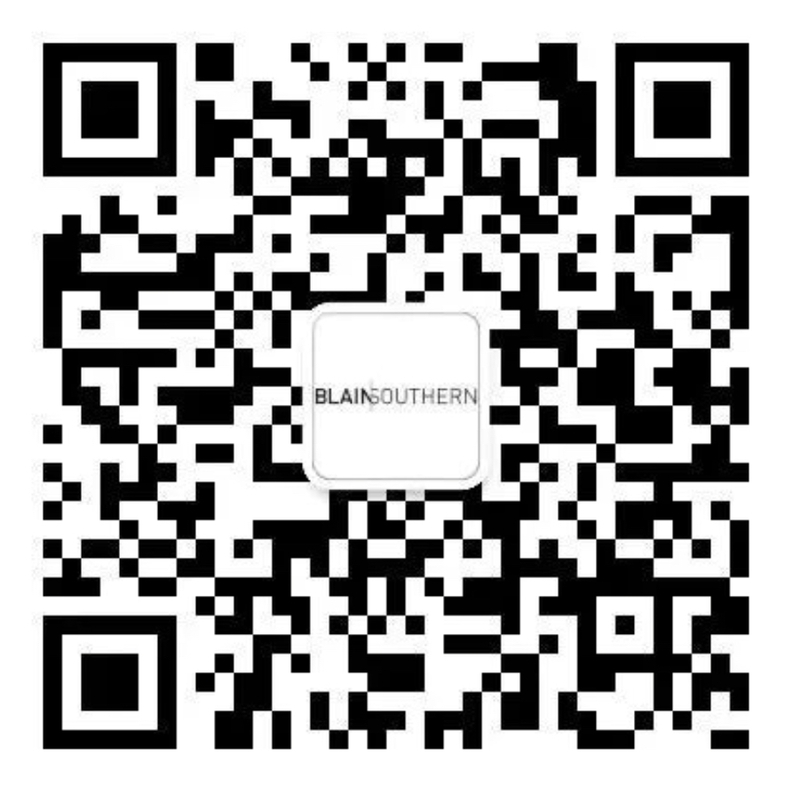 The directors of Blain|Southern are delighted to present Nasan Tur’s first-ever UK solo exhibition. Tur’s work often reflects the social conditions in which it is produced, exploring political ideologies and the symbols of power that are present throughout our environment. This is the German artist’s second show with the gallery, following his 2013 presentation at Blain|Southern Berlin. Bringing together new and recent works the exhibition explores the notion of failure and fragility, both in relation to the individual and society more broadly. Our everyday struggle, where we ‘fail’ and ‘win’ in equal measure, is examined both through reference to the body and via the form of text. One area in which failure or fragility is palpable is in the context of war and conflict. 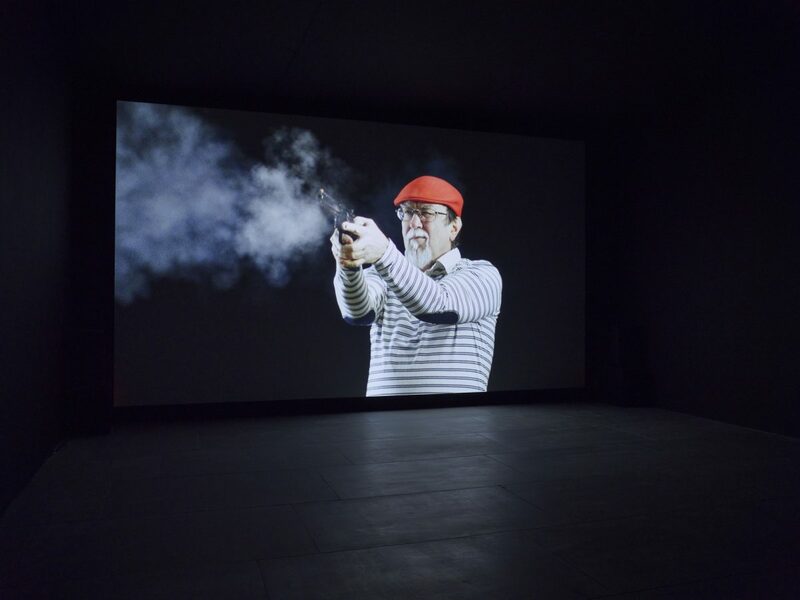 First Shot (2014), a large-scale video work, depicts a number of people shooting a firearm for the first time. Set within a dark, undefined space, the footage is slowed so that every action or movement is rendered monumental. 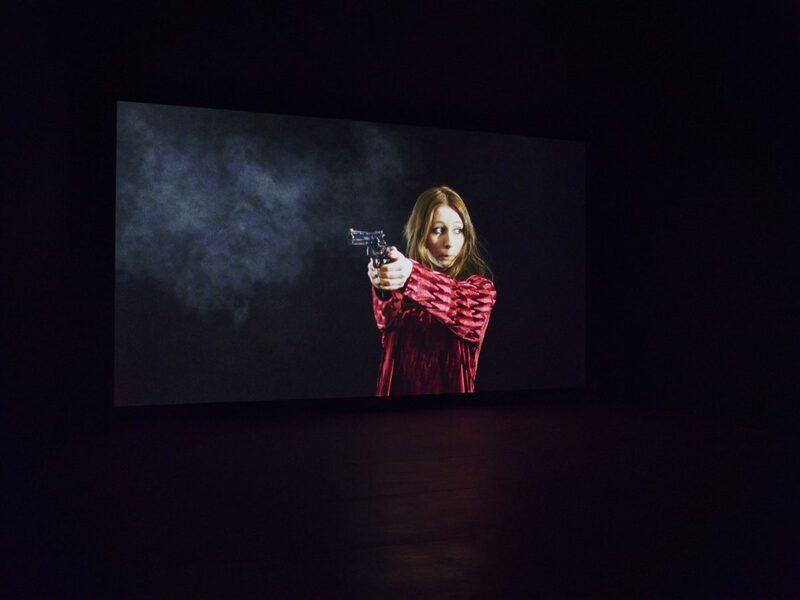 Fingers curl clasping the base of the gun; an eye slowly squints to take aim; smoke billows through the air upon the revolver being fired, as a booming sound echoes through the gallery. The pistol’s force is expressed in the individuals’ shock and recoil, the lethality of the weapon revealing the fragility of the human body and our instinctive emotional response. Another video work, In My Pants (2015), is a time-based piece that initially seems to show a static image of a man staring out at the viewer. 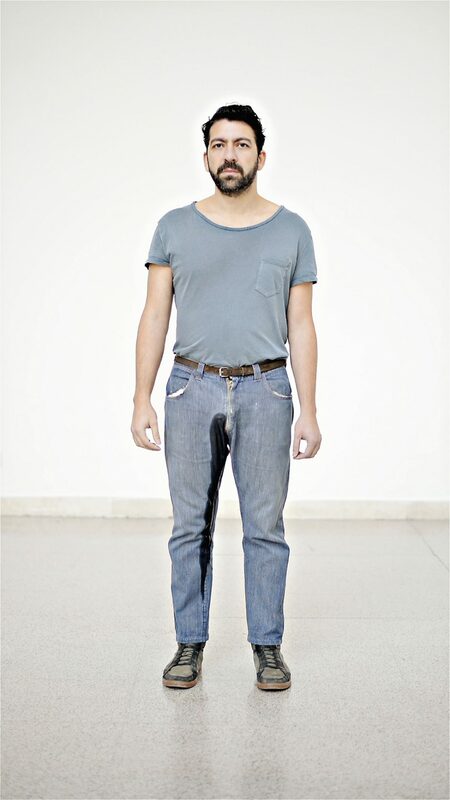 It is only as the video elapses and the blue indigo dye of the man’s jeans deepens and spreads that we realise he has abandoned control of his bladder. His intense stare remains fixed, as a puddle of urine collects at his feet. Is this real, or a montage? The work depicts an unnerving loss of control expressed on a bodily level, while the face suggests an indiscernible motionlessness. 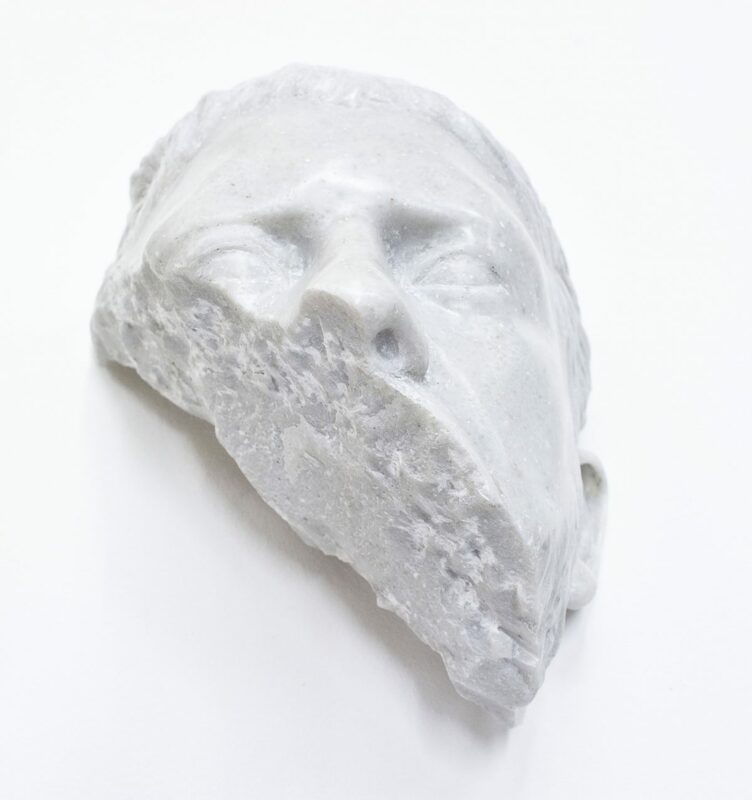 The fragility of the human body is palpable in the exhibition’s numerous sculptures, Fragments (2015). 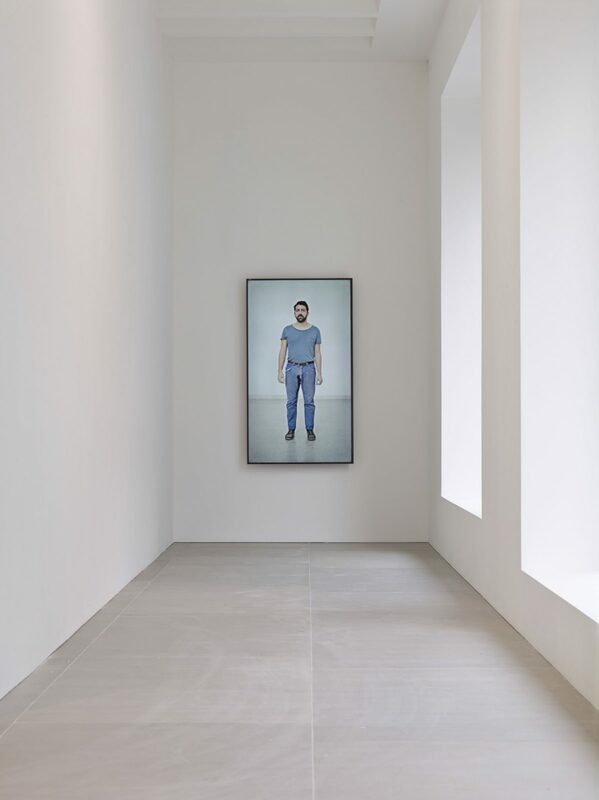 Following a year’s residency at Villa Massimo in Rome, where the artist was surrounded by classical sculptures in a state of fragmentation – arms missing, absent noses – these works give form to these missing body parts. 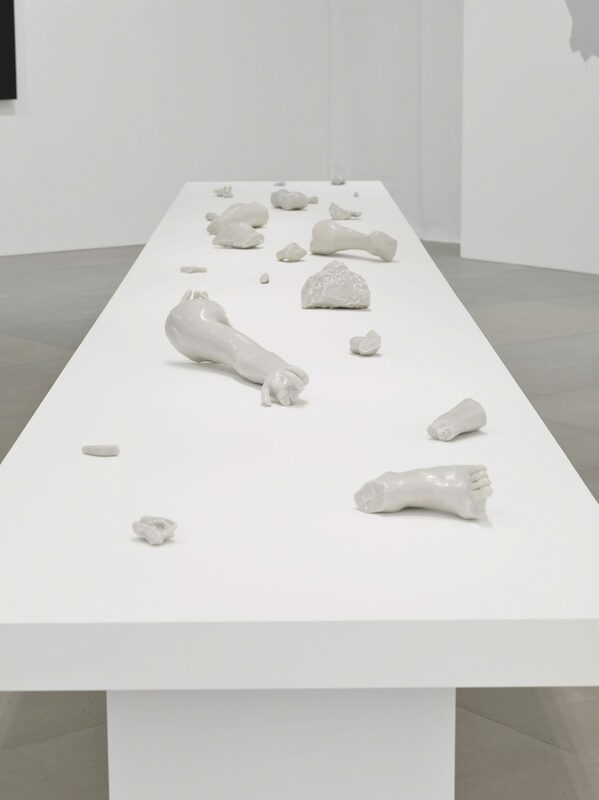 Displayed on a plinth spanning the gallery, the corporeal elements come together as if excavated from an archaeological dig, simultaneously seeming wholly tangible and human in their essence or realism. The boundaries of communication, as well as the tentative, or fragile nature of perception, are both driving forces behind Tur’s practice. 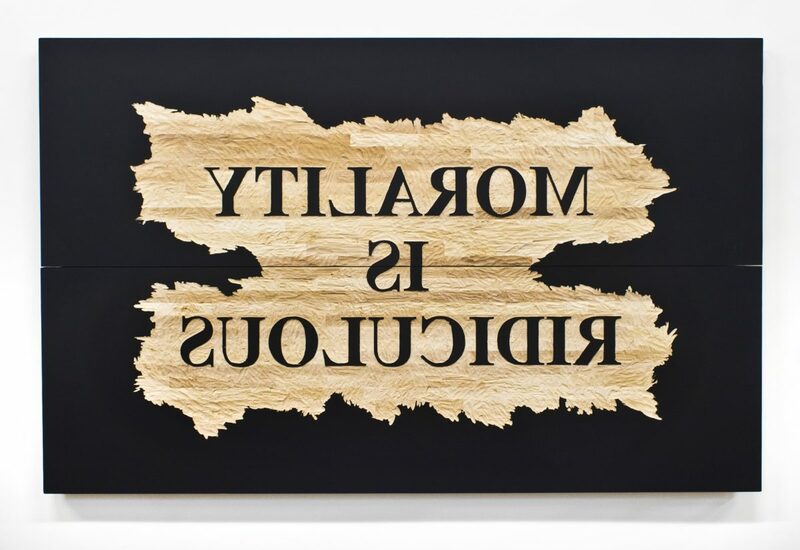 Text and messages that express ideas of failure are suggested in the exhibition’s two woodcuts, Morality is Ridiculous and Humanity is Weak (both 2015). With philosophical statements that are highly contentious and questionable, the works utilise the oldest printing technique in the form of the woodblock, which becomes a tool for the endless reproducibility of texts or slogans. 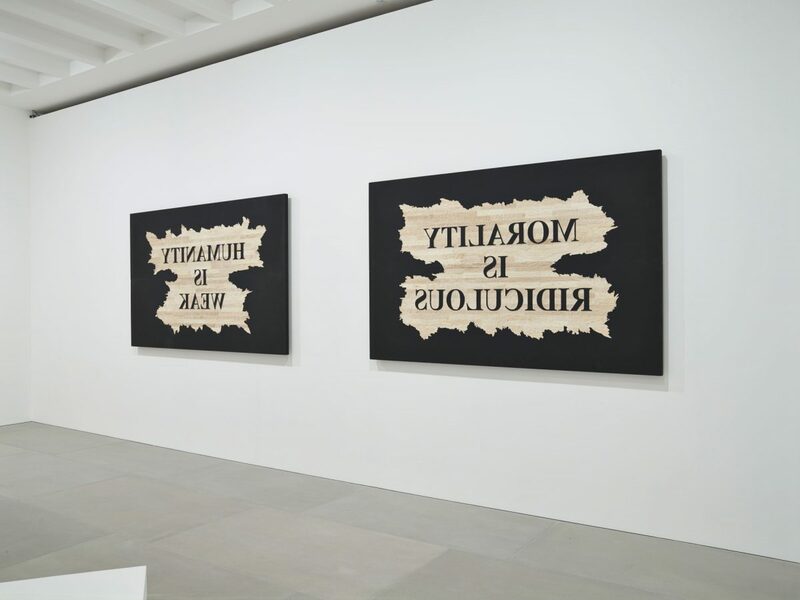 Conversely, in Police Painting (2014), we see text being covered up – an attempt to suppress free speech. 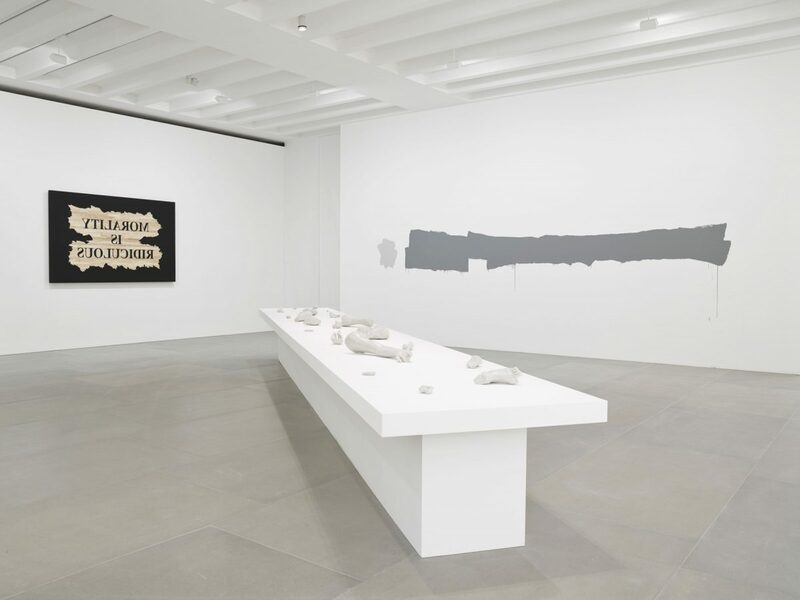 The artist captures graffiti that has been overlaid with police paint; using this form as a readymade, he then perfectly and exactly reproduces it within the gallery context, re-writing the unwritten. The message may have been obscured, but the political potency of this attempt at censorship is felt strongly. Political or ideological failure is referenced in the works Kapital (2011) and Crisis (2014). 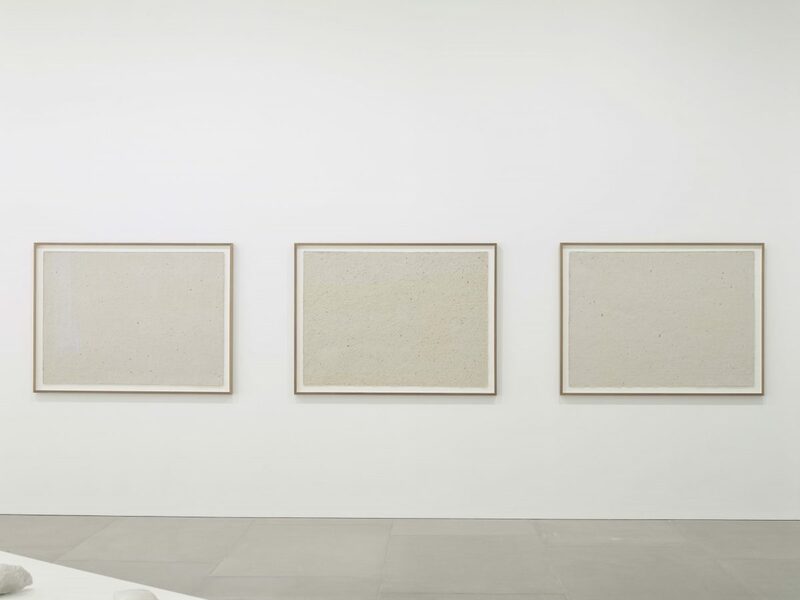 In the triptych Kapital, copies of Karl Marx’s ‘Das Kapital I, II, III’ have been fragmented and pulped to produce new blank copies of handmade paper. Tiny elements of text can still be seen; a breaking down of direct messaging. At six metres, the large-scale, floor-based sculpture Crisis (2014) fills the entirety of the first gallery. 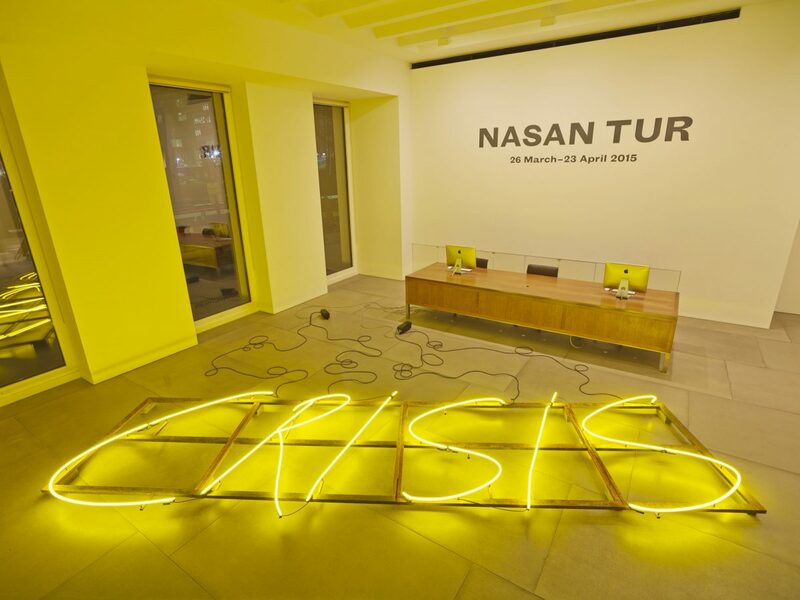 Like an advertising sign mounted upon steel that has fallen to the ground, its gentle amber glow pulsates and permeates beyond the gallery windows; it is not until you are in direct proximity that the phrase ‘crisis’ reveals itself. Failure is considered to be the opposite of success, carrying with it an intrinsic sense of pessimism. However, failure is also something in its own right, an active state. The exhibition looks at how this can bring with it the emergence of possibilities and the potential for change and reflection.